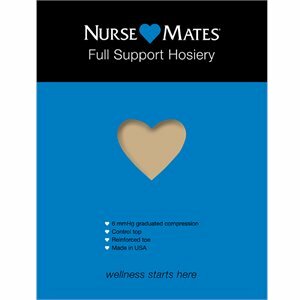 Nurse Mates - Full Support Hosiery $9.50 In Stock: 6/6/2019 Free Shipping! 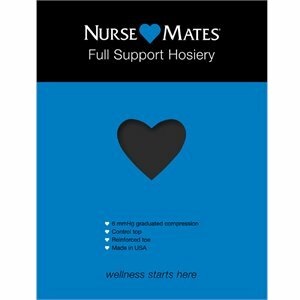 Nurse Mates - Full Support Hosiery $9.50 Free Shipping! Nurse Mates - Medical Compression $17.95 Free Shipping! 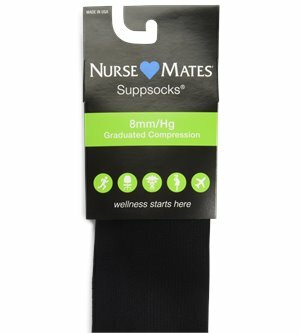 Nurse Mates - Compression Trouser Socks $7.00 In Stock: 5/31/2019 Free Shipping! Nurse Mates - Medical Compression Knee Hi $8.00 Free Shipping! 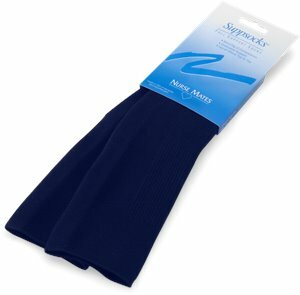 Nurse Mates - Compression Trouser Socks $7.00 Free Shipping! 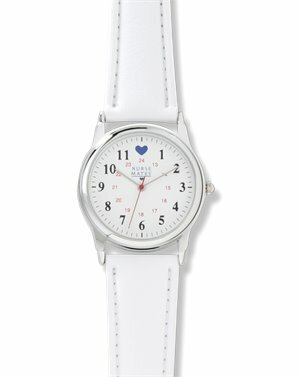 Nurse Mates - Chrome Basic Military Dial $22.95 Free Shipping! 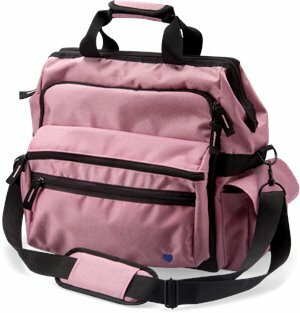 Nurse Mates - Ultimate Nursing Bag $39.95 In Stock: 4/29/2019 Free Shipping! 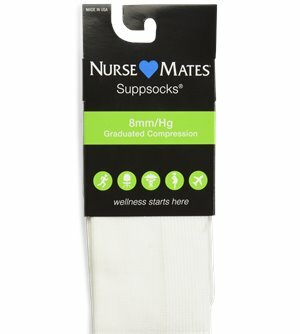 Nurse Mates - Support Knee Highs $5.95 Free Shipping! 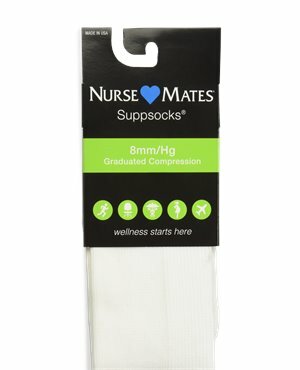 Nurse Mates - Support Socks sizes 10-13 $7.50 Free Shipping! 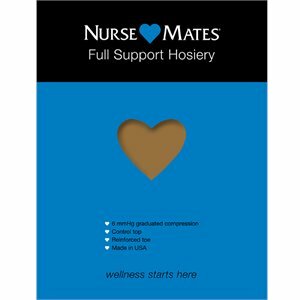 Nurse Mates - Support Socks sizes 9-11 $7.50 Free Shipping! Nurse Mates - Support Socks sizes 9-11 $7.00 Free Shipping! 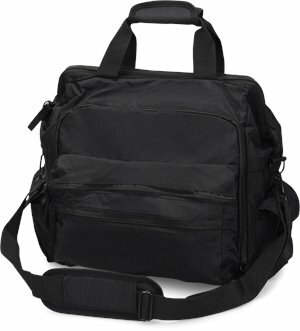 Nurse Mates - Ultimate Nursing Bag $39.95 Free Shipping! 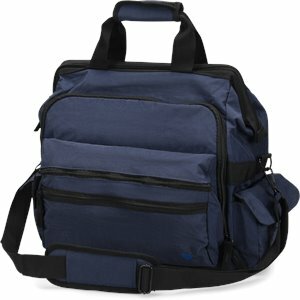 Nurse Mates - Ultimate Nursing Bag $39.95 In Stock: 6/3/2019 Free Shipping!